A state-backed entity tasked with supporting the decommissioning of the Fukushima nuclear power station proposed Thursday that melted fuel be removed from the sides of three of the crippled reactors as part of the process to scrap the complex. Based on a formal proposal, the government and the plant operator Tokyo Electric Power Company Holdings Inc. will determine specific approaches to carry out the process on each reactor next month and update the plant decommissioning road map. Under its strategic plan for 2017, the Nuclear Damage Compensation and Decommissioning Facilitation Corp. called for the removal of the fuel by partially filling the three reactors with water to cover some of the nuclear debris while allowing access to carry out the work. The entity also pointed out that the decommissioning work requires phased efforts while maintaining flexibility, as the project still faces many uncertainties. The extraction work from the Nos. 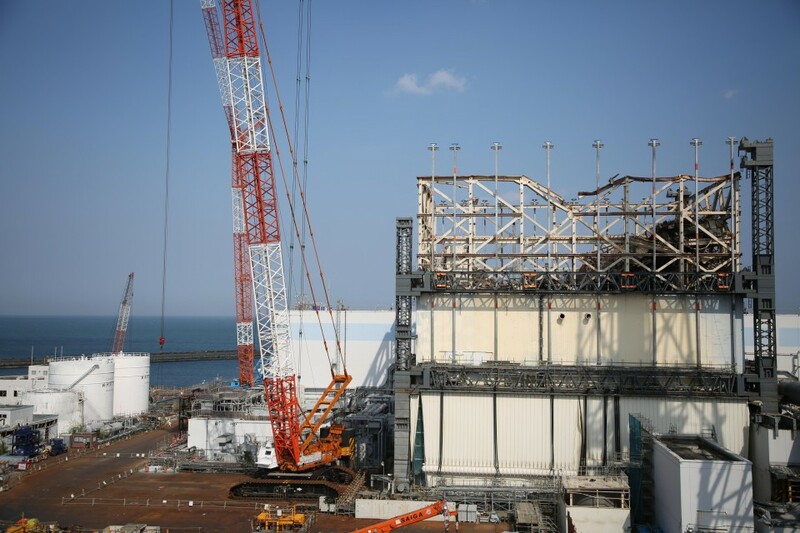 1-3 units at the Fukushima Daiichi nuclear complex, which suffered meltdowns following the massive 2011 earthquake and tsunami disaster, is seen as the most difficult step toward the ultimate goal of decommissioning the entire complex, set to take at least 30 to 40 years to complete. The government and Tepco are currently aiming to start the extraction work from 2021. Under the plan, the Nuclear Damage Compensation and Decommissioning Facilitation body proposed using a remotely controlled apparatus to shave debris from the underside of the lower section of the reactors' containment vessel while controlling the level of water. 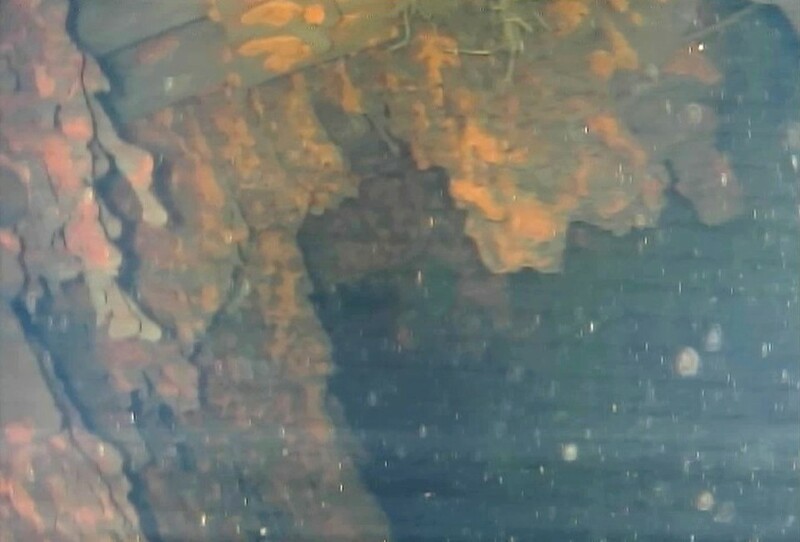 Debris remains not only in the reactors' pressure vessel but also piled and scattered at the bottom of the containment vessel that houses the reactor vessel. As for debris left in the reactors' pressure vessel, the entity will consider removing it from the upper part of the reactors, it said. The decommissioning body had previously considered a strategy to fill the containment vessel with water as water is effective in containing radiation, but it has shelved the idea as the reactor containers are believed to have been damaged and would leak. Following a magnitude-9.0 earthquake in March 2011, tsunami inundated the six-reactor plant, located on ground 10 meters above sea level, and flooded power supply facilities. Reactor cooling systems were crippled and the three reactors suffered fuel meltdowns, while hydrogen explosions damaged the buildings housing the Nos. 1, 3 and 4 units. The Nuclear Damage Compensation and Decommissioning Facilitation entity was established after the Fukushima crisis, the worst nuclear disaster since Chernobyl, to help the utility pay damages. The state-backed entity holds a majority stake in the operator.